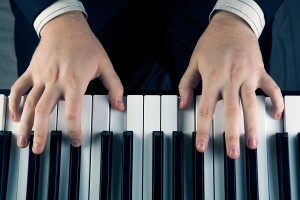 When learning how to play the piano, it is a good idea to stick to the basics at the beginning. Once you’ve earned what note each piano key represents, it’s time to put the notes together to form chords, the backbone of any musical composition. We will go over some of the common chords with their most basic configurations. This article will focus on major and minor chords. (In other words, there is nothing too scary or complex for you here!) Please note, these are all assuming standard piano “C” tuning. Although there are many other ways the chords can be played on the piano, we kept it as simple as possible by using three-finger chording. 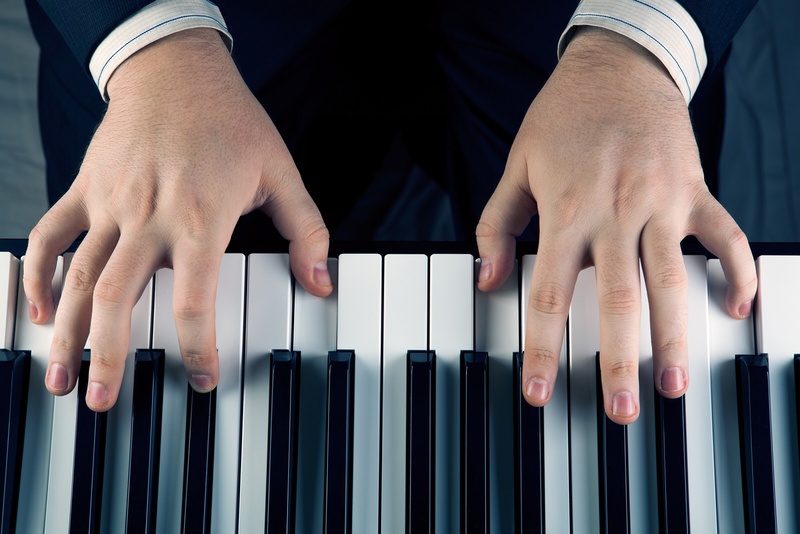 By the way, if you are paying attention, you will notice that the progression from one chord to the next is simply moving each of your fingers to the next white or black key on the keyboard. Simple, huh? Practice these for a while. Then you will be able to move on to minor chords. Now that you’ve reviewed major chords, are you ready to add some depth and excitement to your learning? Let’s begin learning minor chords. Like the major chords, we’re going to keep it simple and stick to basic 3-finger chord structure, and as with the major chords, the first or root note of the chord is its name. We will start at middle C again. The astute observer will notice that the primary difference between the major and minor chord of a given root is that the middle note, and ONLY the middle note, changed to the note just before it! The other two notes stayed the same. And the progression from one chord to the next, just like their major chord counterparts, requires nothing more than moving each finger up to the next key on your piano. Much simpler than you thought it would be, no? This simple introduction to basic major and minor chords is an effective foundation for your mastery of the piano. Keep working at it, and be patient!